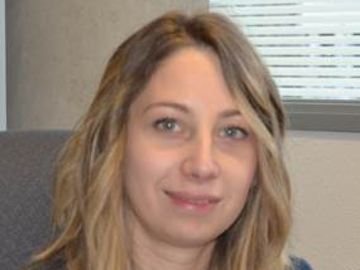 Justine is tenured research assistant at the CNRS. She is in charge of participants’ recruitment, administration of behavioral assessments, and overall management of the lab. She also helps with data processing and provides support to graduate students for MRI experiments.